According to The Martin Fleischmann Memorial Project  Facebook pages, the project is planning to replicate Andrea Rossi’s E-Cat (or HotCat, whatever you want to call Rossi’s new potato masher). I don’t quite get it. They are replicating what? 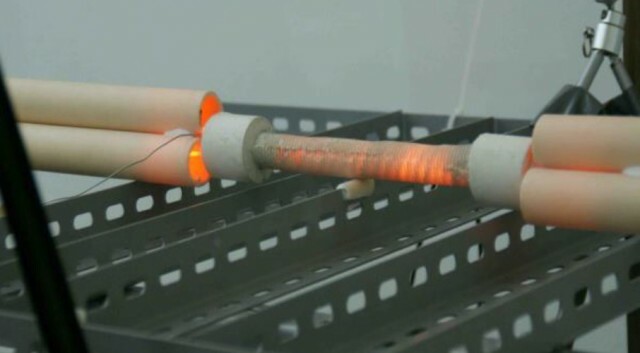 Something that is supposed to work and produce heat, but no-one knows how? If you are thinking logically, maybe they plan to expose Rossi’s fraud . Now that is a good idea: to show that the test setup was basically flawed in several aspects and the report was very bad science. Otherwise I don’t understand what they are trying to replicate and why. Once has appeared a funny one in a site dedicated to energy stuff. This one claimed he had a new source of power – it sounded promising for someone, even if it was clear he did not exactly know how it was working. Certainly we all must understand by now, that Andrea Rossi’s E-Cat story is coming crashing down very soon. So why not to laugh at it and to ourselves? And remember, there is always room for new miracles in human mind.